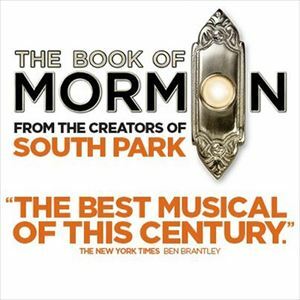 The hilarious Broadway musical from South Park creators Trey Parker and Matt Stone and Avenue Q co-creator Robert Lopez. The Book of Mormon was an instant sensation when it landed in the West End in 2013. 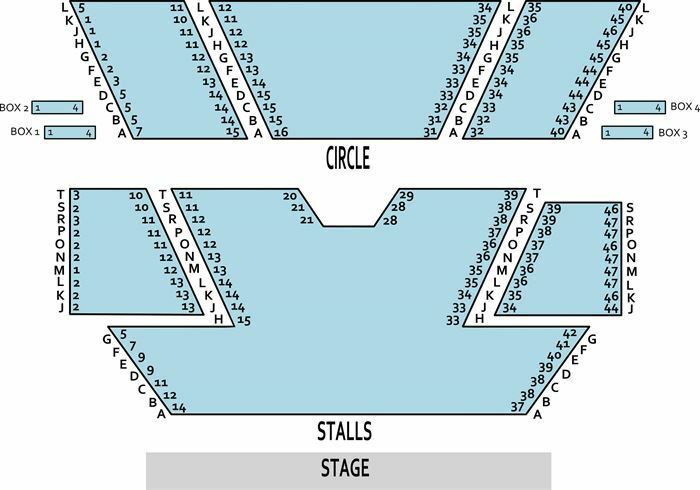 A sell-out winner of most major Broadway awards in its first year, it is now playing at London's Prince of Wales Theatre just by Leicester Square. The Book of Mormon skillfully combines controversial humour with a traditional musical-theatre style, as well as a surprising amount of affection for its subject matter. Telling the story of two young and naive Mormon missionaries as they are sent out from Salt Lake City to find converts in Uganda, The Book of Mormon is a sharp, savage and satirical show, with an intelligent message, not to mention great songs and performances, and a fair amount of filthy humour. The Book of Mormon has won nine Tony Awards, a Grammy and four Olivier Awards, as well as almost universally glowing reviews, from critics and audiences alike. "The genii of South Park hit Broadway, and history is made. Mormon is on its march into Legend." "You'll laugh your head off. 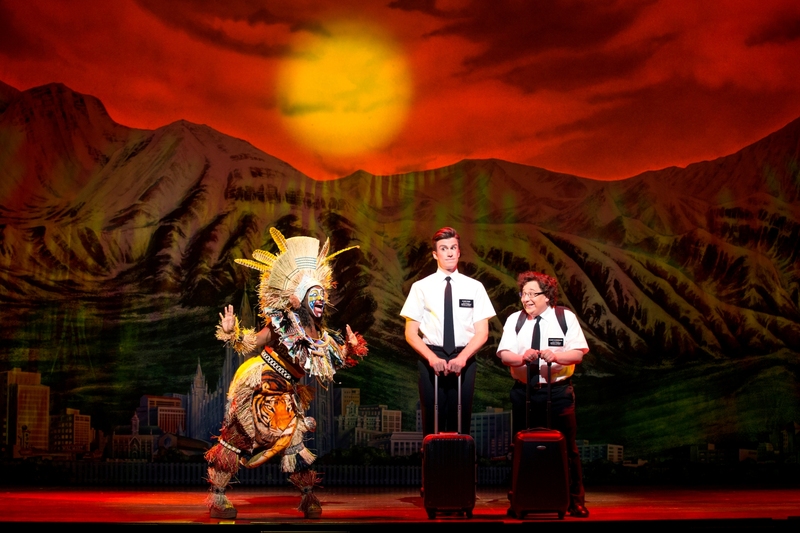 Mormon is musical comedy heaven." "I love The Book Of Mormon."